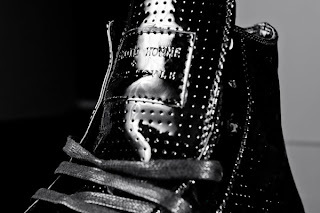 A great viral video was recently released to showcase the upcoming Black Scale and Android Homme collaboration sneaker release. 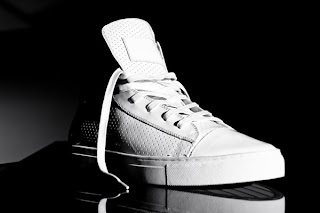 The shoes turned out really nice and the video really displays them well. 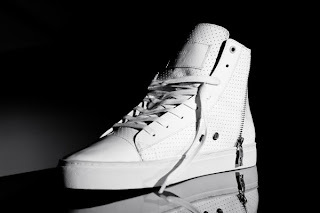 Black Scale x Android Homme from Sean Desmond on Vimeo. 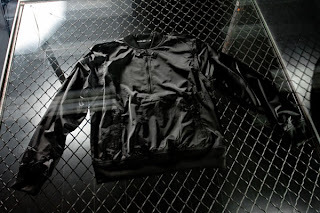 For those of you who have not seen the collab pieces yet, you can check them out below.